With a rich collection of brands spanning close to five decades, AccorHotels, along with its global team of more than 240,000 dedicated women and men, has a purposeful mission: to make every guest Feel Welcome. Guests and event organisers enjoy access to one of the world’s most rewarding hotel loyalty programs - Le Club AccorHotels. AccorHotels has been already a key local player in top congress destinations but until now there was no global coordination and harmony. By taking into account local best practices, they have built a global strategy and built an international network of Association and Congress specialists. It started by nominating a Congress Market Director, based in AccorHotels headquarter in Paris. Then a large international team gives Accor's clients access to destination specialists. Meaning that, in each destination, the AccorHotels teams work closely with local bodies responsible for promoting the city in question. Through them, associations can access a wide range of local professionals who are best placed to help them understand the destination and your event. In addition, depending on their strategy, associations can select the location for their meetings and congresses in advance from 310 venues selected by AccorHotels in 30 countries. 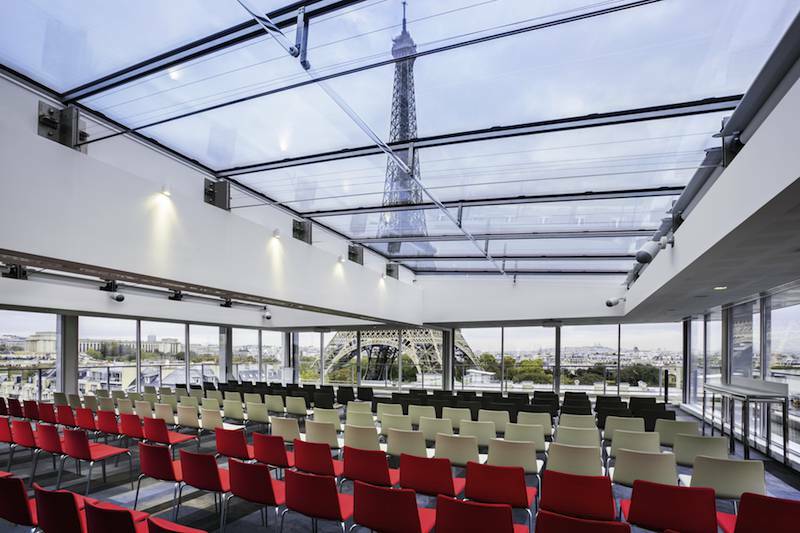 Each AccorHotels address has a Congress expert who will help them bring their event to life. All our listed hotels have events areas which can host between 50 and 1,000 people featuring: accommodation, plenary sessions, breakout rooms, exhibition areas, poster areas and catering facilities. AccorHotels is a travel & lifestyle group and digital innovator offering experiences in more than 4,000 hotels, resorts and residences, as well as in over 2,500 of the finest private homes around the globe. AccorHotels operates in 95 countries. Its portfolio comprises luxury brands including Raffles, Fairmont, Sofitel Legend, SO Sofitel, Sofitel, onefinestay, MGallery by Sofitel, Pullman, and Swissôtel; as well as the midscale and boutique brands of Novotel, Mercure, Mama Shelter and Adagio; the economy brands including ibis, ibis Styles, ibis budget and the regional brands Grand Mercure, The Sebel and hotelF1.